Washington: The Indian Ambassador to the US has exuded confidence that the two major issues of Iranian and Russian sanctions that have become an irritant in the India-US relationship would be sorted out soon. 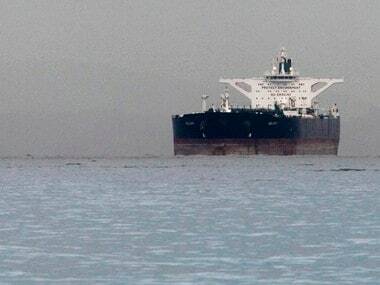 Referring to a series of recent topics, including the Iranian sanctions under which India is required to stop its import of oil from Iran by 4 November, Navtej Singh Sarna said none of these were issues over which one can lose sleep. "This (the India-US) relationship has been through far more fundamental differences. 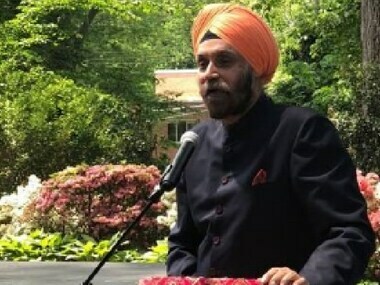 I remember being in Washington three months after the nuclear tests in May '98… and those were differences," Sarna said on Wednesday at the inaugural Annual Leadership summit of the US-India Strategic and Partnership Forum. Asserting that the relationship between the two countries has seen a "steady upward graph", he expressed hope that both sides would find a way to resolve the thorny issues. "India and the US have been down this road in the past and we have handled it in the past," he said, underlining that the South Asian nation was dependent on several countries for its oil and energy needs. 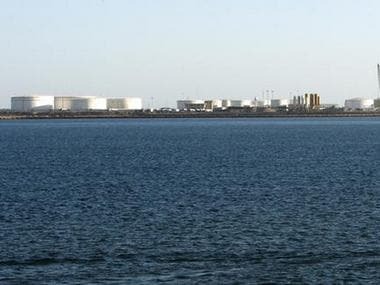 Pointing out the development of Chabahar port by India in Iran — which is crucial for its developmental role in Afghanistan — the top Indian diplomat said the US would have an interest in having that port open. That factor has been recognised several times, including during the meeting between President Donald Trump and Prime Minister Narendra Modi last June (2017), Sarna said. Acknowledging that there are going to be questions on resolving this issue about sanctions and India's energy needs, Sarna said it was far too early to predict where this needle would stop. "But I can share with you that these conversations are already ongoing and we'll see more of this in the coming weeks," the Indian ambassador said. Responding to a question on CAATSA (Countering America's Adversaries Through Sanctions Act), Sarna said India was not the target of the federal law and it should not become collateral damage of it. The administration has to find a way in which they can find a waiver for the partner on this particular thorny issue, he said. "We are hopeful that given the broad understanding on this issue on the Hill as well as the administrations enthusiasm behind it, he added.